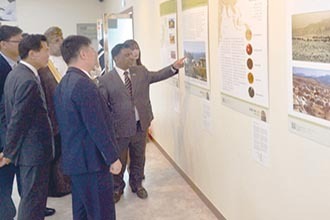 The exhibition on"Oman's Message of Islam" was opened by the Head of International Affairs of the Busan Municipality in the presence of Mohammed bin Salim al Harthy, the Sultanate’s Ambassador to Korea. 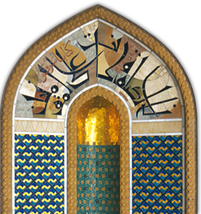 During the opening ceremony, the Sultanate’s ambassador delivered a speech during which he stressed the Sultanate’s interest in disseminating the culture of security and peace among various world nations. 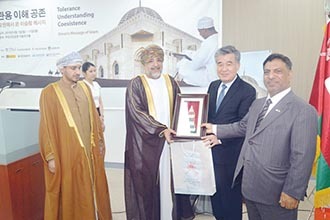 The Head of the Arabic Language Department at Busan University gave a speech in which he stressed the importance of the exhibition in familiarising the Korean people with the Sultanate’s efforts in disseminating culture of tolerance, understanding and coexistence.